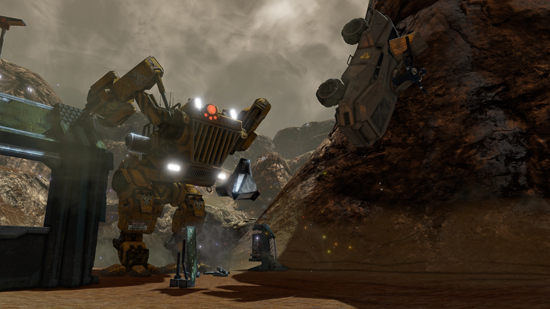 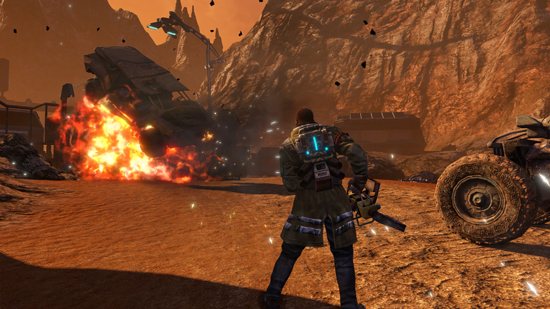 Red Faction Guerrilla will be fully re-Mars-tered (pun proudly intended) and released on PC, PlayStation 4 and across the Xbox One soon. 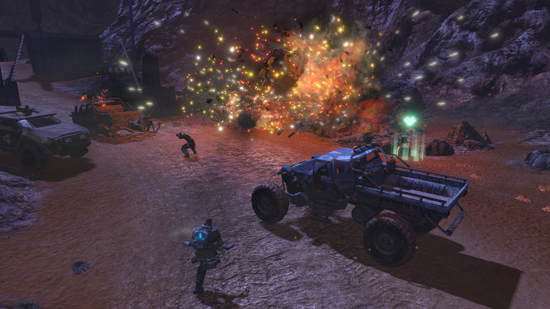 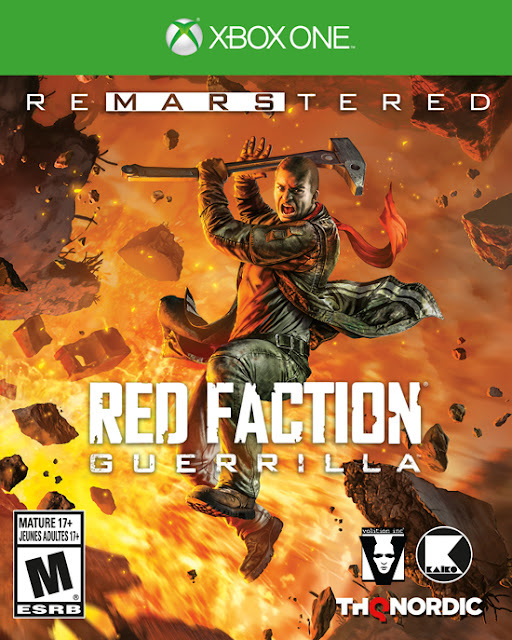 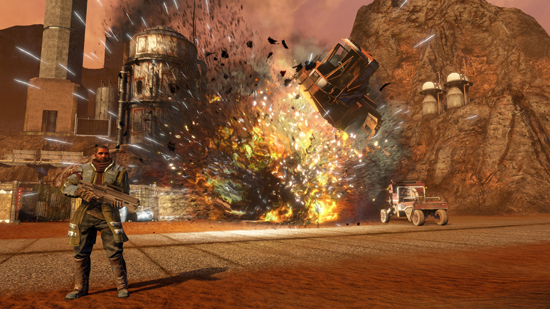 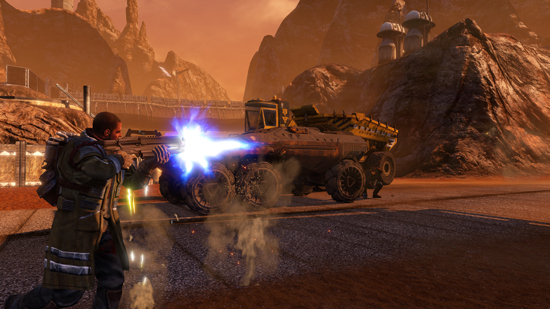 The game will go by the name of Red Faction Guerrilla Re-Mars-tered and "destruction" will remain its middle name. 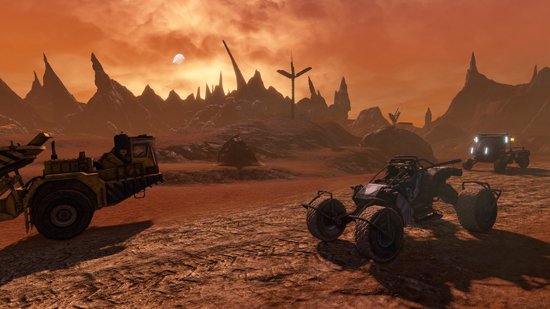 Fact about Mars (in real-life): At a height of 25km, Olympus Mons on Mars is the largest volcano in the Solar System and is nearly three times as tall as Mount Everest.